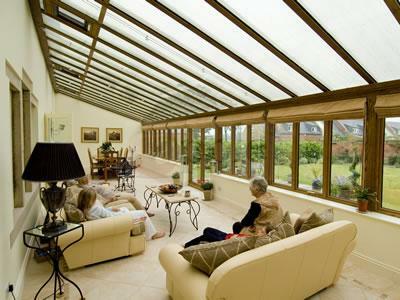 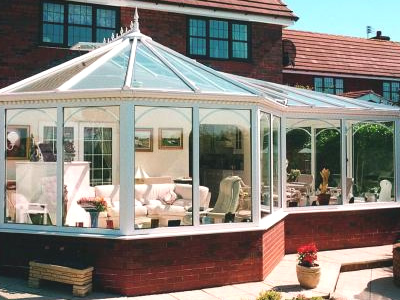 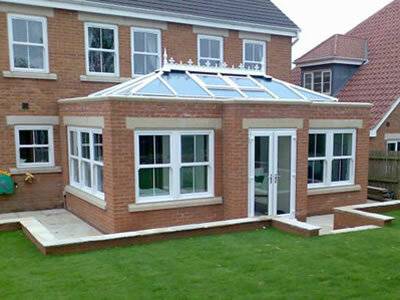 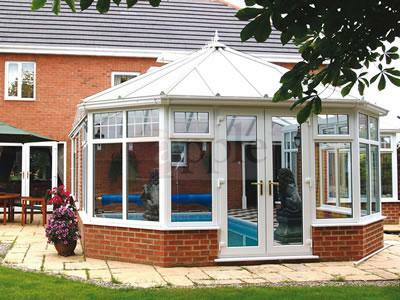 Since 1998 County Windows have built and installed many thousands of conservatories throughout Dorset, each conservatory with a tailored design for each customer. 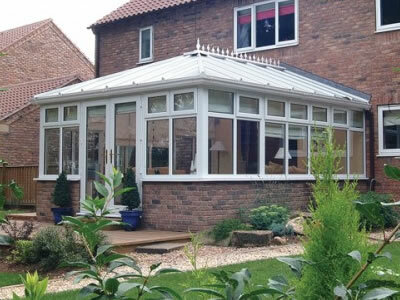 Your bespoke design, drawn using 3D software by our specialist designer, will be specific to your requirements creating the extra space you need with a touch of style and wow! 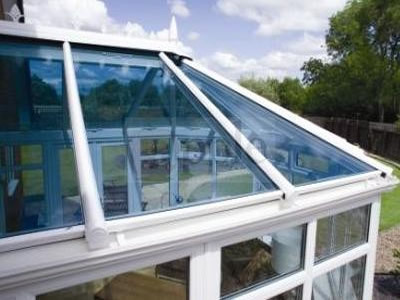 Our expert installation teams ensure a quality finish to a quality product, often cited in online reviews for professionalism, friendliness and for being very tidy.